SSL provides secure data communication by encrypting data between server and client. SSL can reduce the possibility of the data being intercepted by hackers. Migrating any site from http to https is very simple. Default port of https is 443. 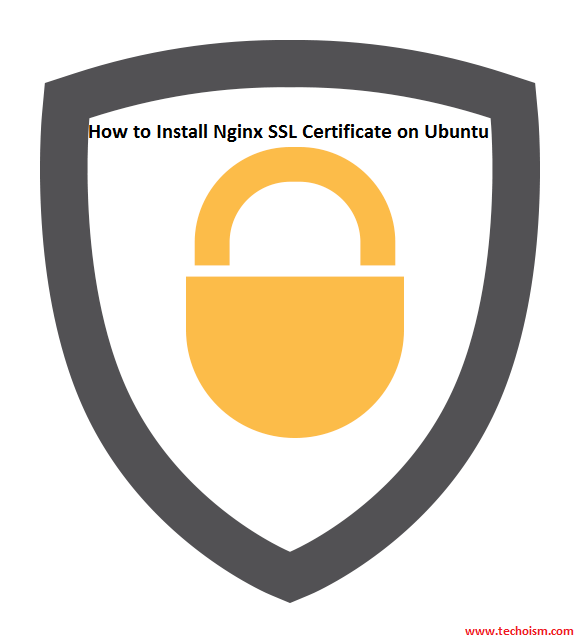 This article will help you to configure SSL certificate in Nginx server. Make sure the OpenSSL client package is installed on the server. Run below command to install the the package If It’s not installed. Now you need to create the directory to store the server key and certificate. Before creating SSL certificate, first you need to generate private key and CSR. A CSR is a file which have all details about domain. You can change name of files example.com.key and example.com.csr as per your domains. After getting certificate from CA, combine your primary certificate and intermediate certificate file in single file. Now edit domain configuration file /etc/nginx/conf.d/example.com.conf and add the following values. At the end, you can check the configuration using below URL.